Every steelhead angler is probably somewhat familiar with hatcheries. As we discussed last week, deciphering the jargon associated with hatcheries is important, but can also be difficult. This week’s terminology is more common-place, and many of you may be familiar with it already. But, just in case, let’s look at the terms used to broadly classify hatchery programs: segregated and integrated. A segregated hatchery program is one in which only hatchery steelhead are collected and used to produce smolts. Because the broodstock are limited to hatchery fish, there can be a number of changes in the population over time, such as differences in run timing and size. Classic examples of such programs include the Chambers Creek winter steelhead program in Washington and the Skamania summer steelhead program, which has been used more broadly – including in the Great Lakes. 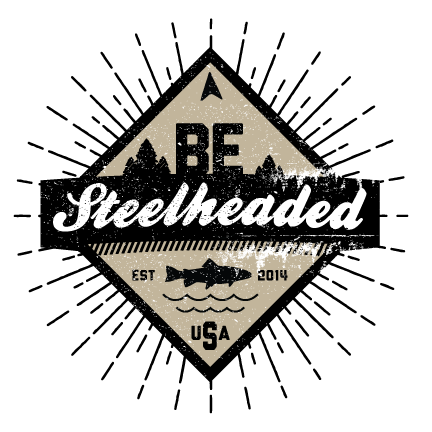 An integrated hatchery program is one in which all or a high proportion of wild steelhead are collected and incorporated into the broodstock. Wild steelhead are included to help maintain genetic similarity between wild and hatchery fish. Anglers often refer to these as “wild broodstock” programs. Examples are numerous including many winter steelhead programs in Oregon and the Mad River winter steelhead program in California. 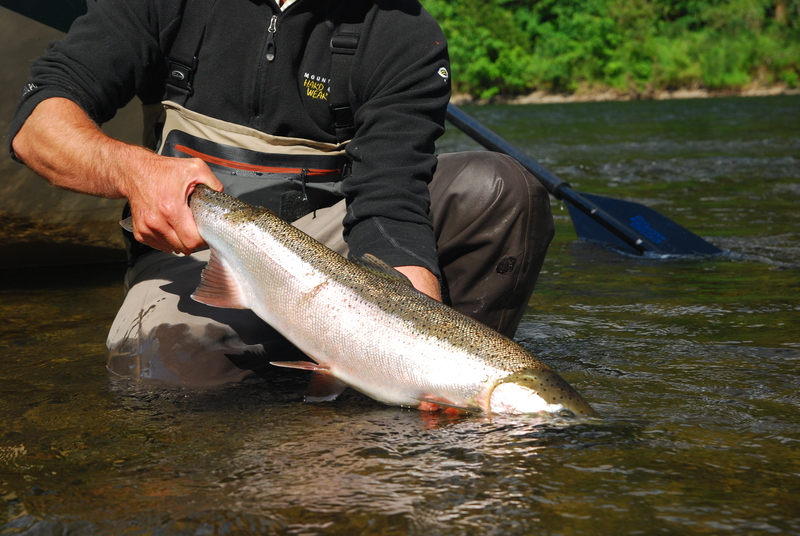 While the goal of each type of program is to produce adult steelhead, they often have different goals. For instance, segregated programs almost solely produce steelhead for fisheries and harvest rather than for conservation. On the other hand, integrated programs produce fish for either harvest, conservation or sometimes both. Regardless of the purpose, a hatchery program can be classified according to the type of broodstock they collect: all hatchery, all wild, or some combination thereof.